Switzerland is a unique country in the very heart of Europe. This country stands for a high living standard, comfort, picturesque natural beauty, democracy, low taxes, highly developed business contacts and excellent commercial relations. Switzerland is famous for its fresh air and perfect environment, social protection and social security. Switzerland also provides opportunities for globally recognized elite education and has excellent facilities for providing the most advances health care. Attention! 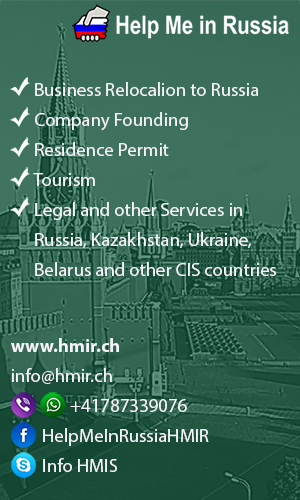 Our experts can help you solve some problems in such countries of Europe as Austria and Germany as well.